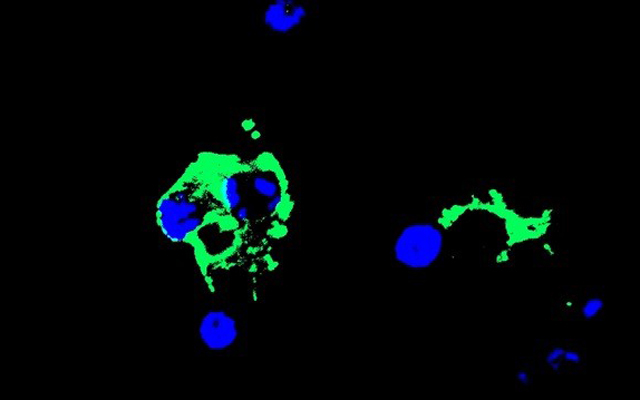 Researchers at the University of California San Diego School of Medicine, with colleagues in Brazil, report that the Zika virus is transmitted from mother to fetus by infected cells that, ironically, will later develop into the brain’s first and primary form of defense against invasive pathogens. Typically, the Zika virus is transmitted to people through the bite of infected Aedesspecies mosquitoes. However, a pregnant woman can also pass the virus to her fetus, though scientists have not been able to precisely describe the mode of transmission.